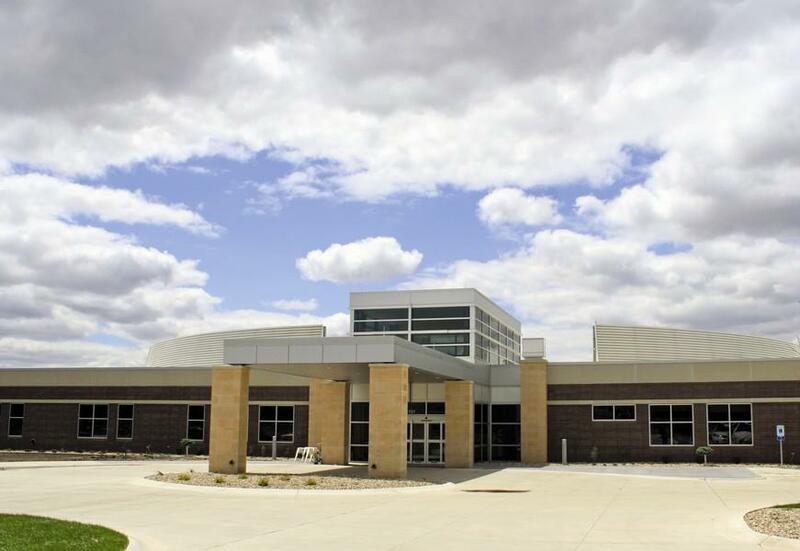 Sioux Center Community Hospital stated the following - “We continue to see that the rooms are used by staff as well as visitors. Staff uses the rooms for break time breast pumping and visitors use the rooms for breastfeeding a child or rocking, changing diapers, etc. The focus towards quiet and privacy away from more public and patient care areas facilitates breastfeeding and meeting other care needs for infants and toddlers. We feel the addition of these rooms in our facilities has been successful and supportive of our efforts to encourage breastfeeding."